These are just a couple great ideas! 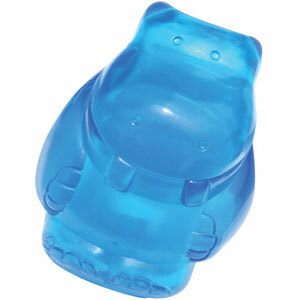 Self Disclosure: No compensation was received. Credit: Pet360.com. 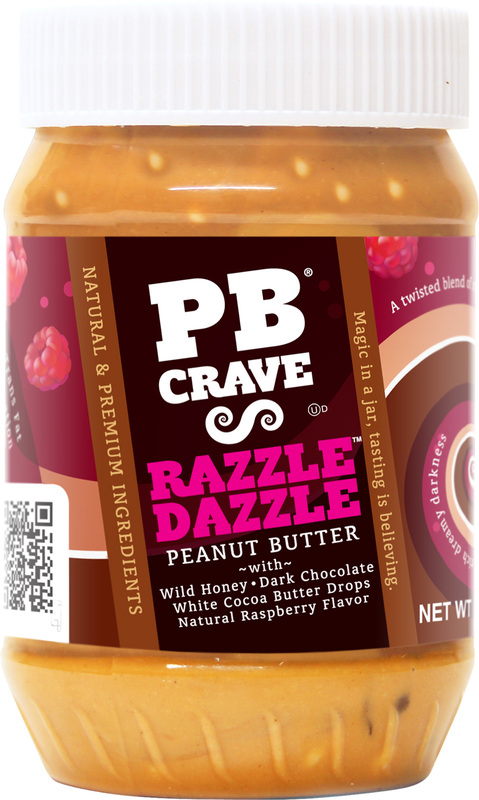 PB Crave is a Must-Have for Summer Picnics! 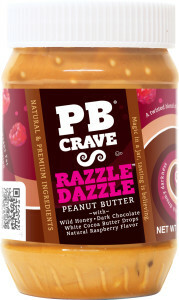 You can also find PB Crave on Facebook! 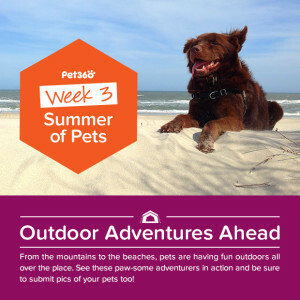 PB Crave is also making a difference! 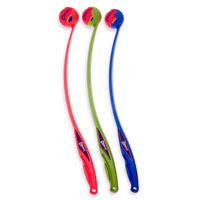 They have a goal to help save the lives of 2 million children. 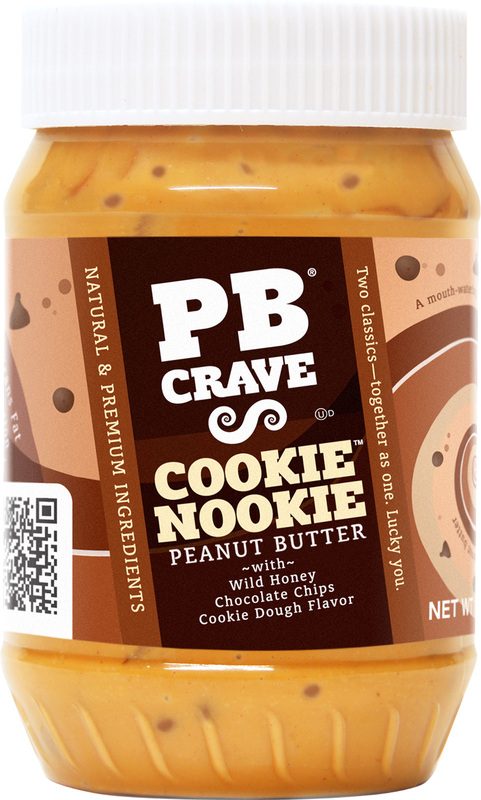 A minimum of 2% of the profits from every jar of PB Crave peanut butter goes directly to Project Peanut Butter, a non-profit organization focused on treating malnourished children. 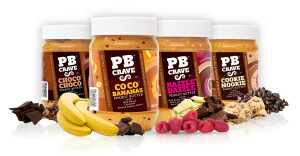 Join PB Crave and help change the world. 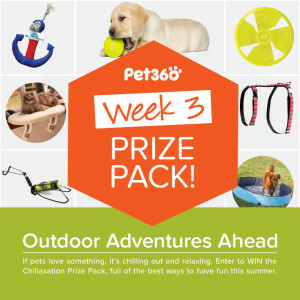 Make a donation at www.pbcrave.com. 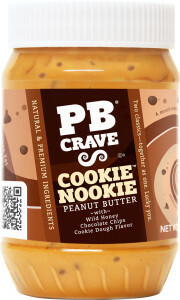 Self Disclosure: I received free samples of PB Crave to facilitate this feature but any opinions expressed are truthful. Photo Credit: PB Crave.